Located in the northwest area of Houston, one of the country’s largest and fastest growing economies, Satsuma Station Industrial Park is a 115 acre, master-planned, single-tenant crane served warehouse. 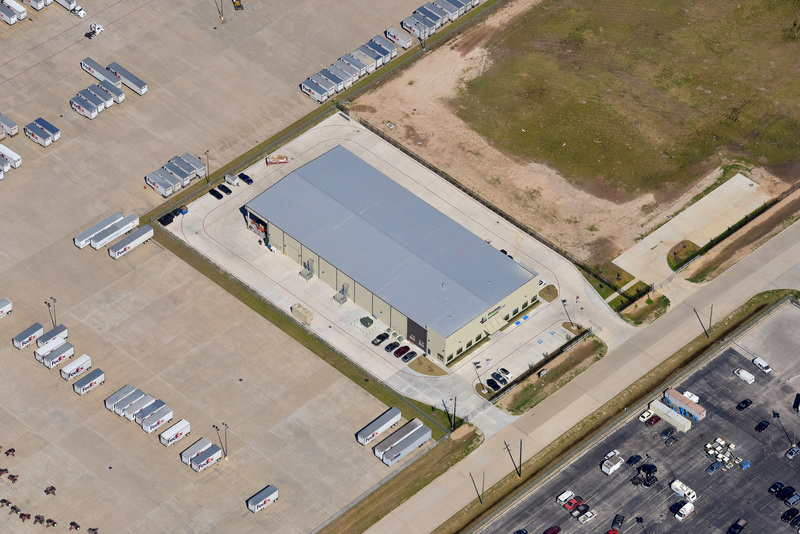 Since its completion, Satsuma Station has provided a unique set of amenities for local and regional industrial tenants with complex logistics, warehousing and/or distribution needs. Satsuma Station’s 30,000 square foot, crane-ready manufacturing office warehouse was completed in March 2014, and includes an ESFR fire sprinkler system. Located near the intersection of 290 and FM 1960, the park provides excellent access to major thoroughfares leading to Austin, Dallas, San Antonio and beyond.